We pay upto $9999 Cash For Cars, Vans, Utes, 4×4 and Trucks in Narre Warren. Want to sell a car or truck? Rapid Car Removal buys cars in Narre Warren and gives top cash prices. You’ll get up to $8999 quick cash for cars and other vehicles. Our team pays the top cash prices for vehicles in Melbourne – you can depend on our team to beat any written price. 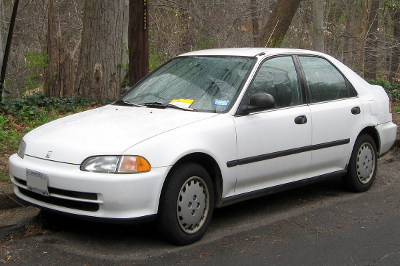 You’ll get up to $8999 for your vehicle, regardless of make, model, and condition. One can read more about this Cash For Cars service by following this link. If you want to get a valuation or arrange car removal, you can call 0438 942 754 or email info@rapidcarremoval.com.au. Our team is always happy to help with any questions you might have. If you need to get rid of a car in Narre Warren, this service makes it so easy. Book the pickup early in the day and have the vehicle gone by the end of the day. There is no extra charge for car removal. 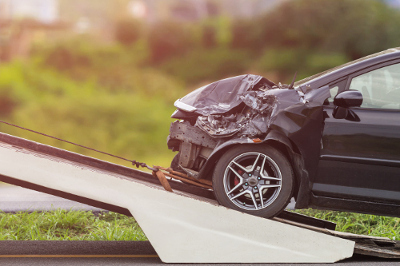 Find out more about the car removal page or call our team to book the car removal service.